41 years ago, on August 16th 1977 Elvis Presley passed away. 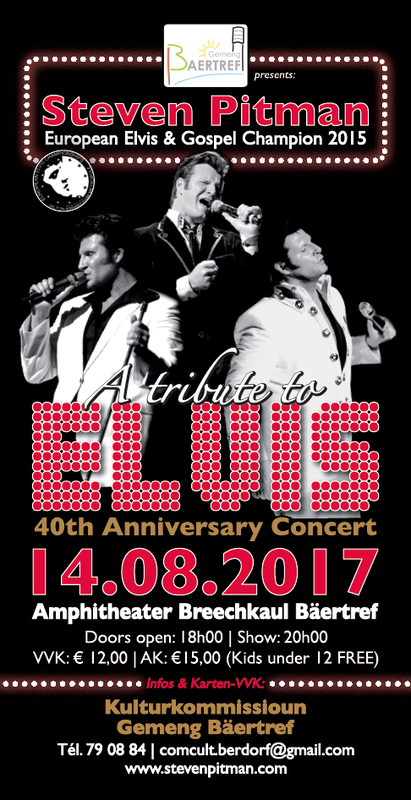 Join Steven on August 15th in the wonderful 'Sauerpark' in Rosport (L) to commemorate Elvis passing with a special 'all day' music event. Steven will be joined by special guests. Food trucks will be on location. Bring the whole family and don't miss this special event. 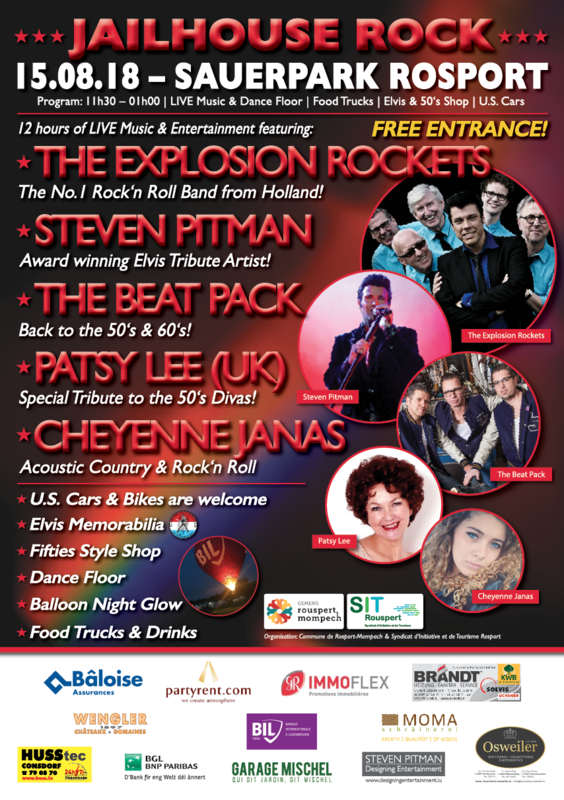 Free admission for all! 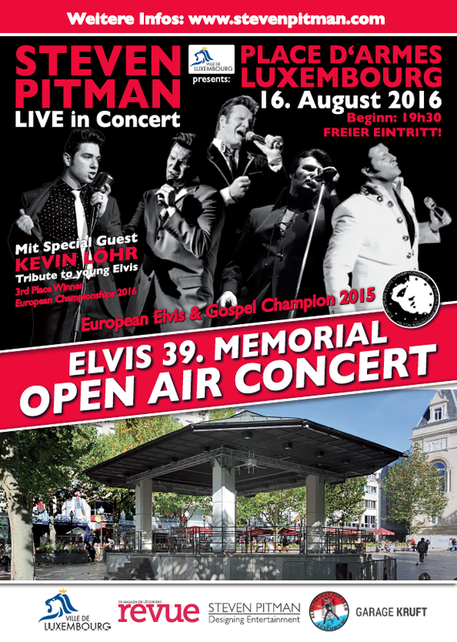 Join Steven in the beautiful 'Amphitheater Breechkaul' in Berdorf (L) to commemorate Elvis passing with a special concert event. 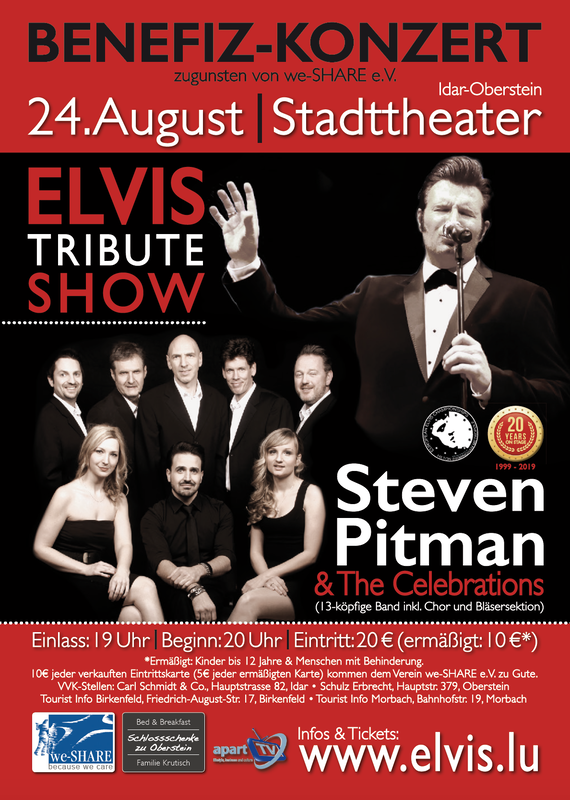 Steven will be joined by special guest Kevin Löhr – one of the most promising young Elvis tribute artists in Europe and 3rd Place winner at the European Championships in 2016 in Birmingham, UK. Don't miss this special event and order your tickets today! 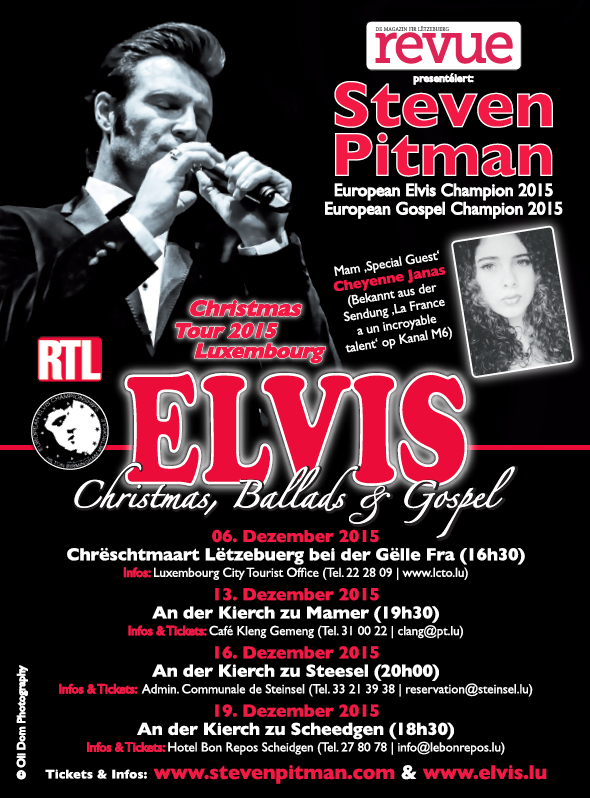 After the phenomenal success in March 2014, Steven Pitman & The Celebrations are back at the wonderful 'Trifolion' in Echternach (L). 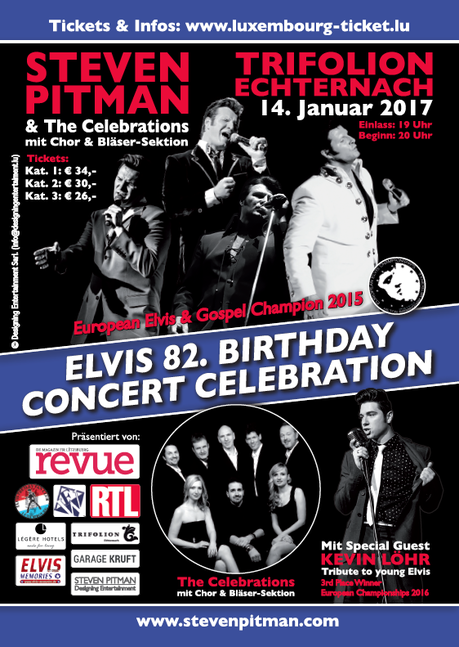 This time with special guest Kevin Löhr who just recently won 3rd Place at the European Championships 2016 in Brimingham, UK. 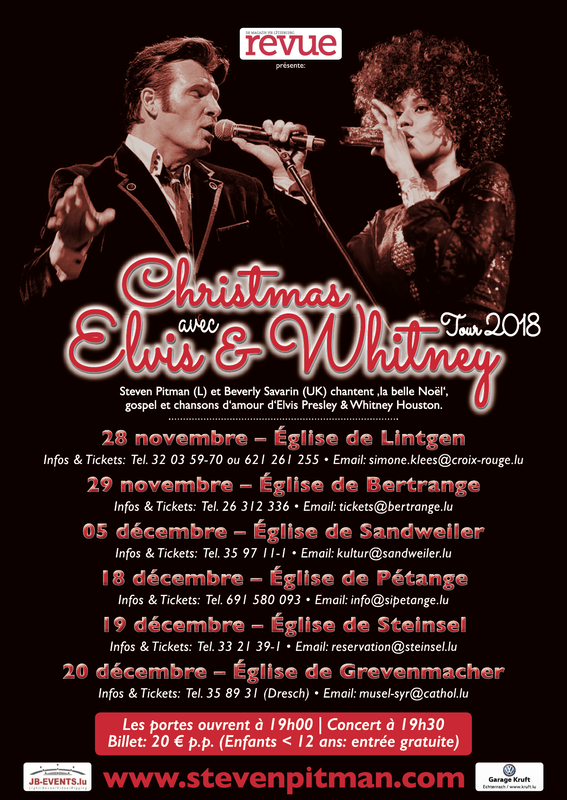 These two Elvis Tribute Artists who have been working together for the past 8 years will be backed by the fabulous band 'The Celebrations' including 3 background singers and a 5-piece horn-section. This promises to be a sell-out so get your tickets now! 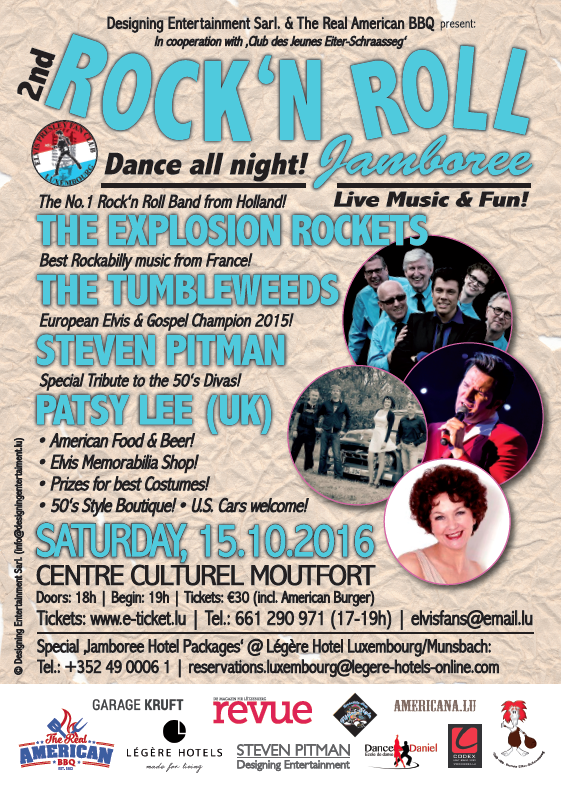 Click here for online tickets! 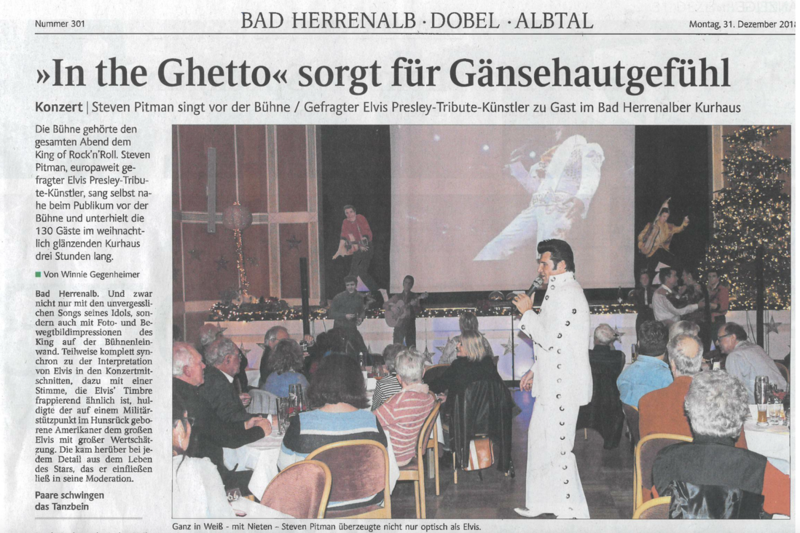 All profits of the concert will benefit we-SHARE e.V.